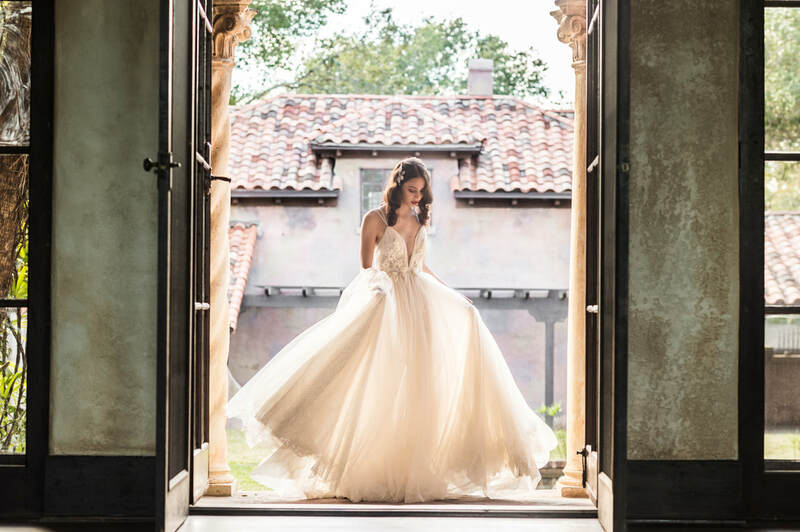 This almost 100 year old mansion has been newly restored and is the perfect backdrop to create your own wedding legacy! From intimate affairs for 20-30 guests to grand gatherings for 300 or more, the unique and historic grounds of the mansion will be a magical setting as you become one! After almost 10 years of complete abandonment, The Howey Mansion is starting a new chapter in its history. We invite you to explore the grounds and home in a 1-hour fully guided historic tour. Tours include bedrooms and servant areas and photographs are welcome! Create an immediate impact at your next social event or meeting at the historic Howey Mansion. Cozy and warm surroundings, interesting talking points, and modern conveniences make this a unique and special choice for your social or professional occasion that will leave your guests impressed!